Staying cool and stylish during the summer isn’t always easy to do, and picking the right pair of shoes can make or break you. The always classic is the boat shoe, but if that isn’t your style or you just want to switch it up, a sweet pair of sneakers will work just as well. Think casual day at the boardwalk and save the athletic sneakers for the gym. 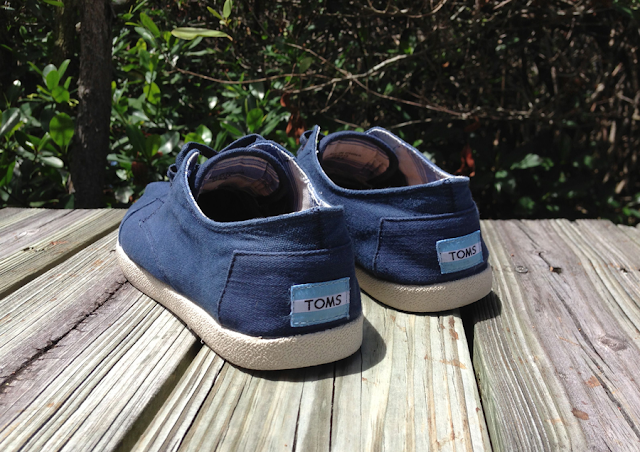 Some of my personal favorites this summer are a new style from TOMS: the Paseo. A far cry from their Classic style and slightly more modern and clean looking than the Cordones, the Paseos have laces with three pairs of eyelets and come in a variety of classic colors. 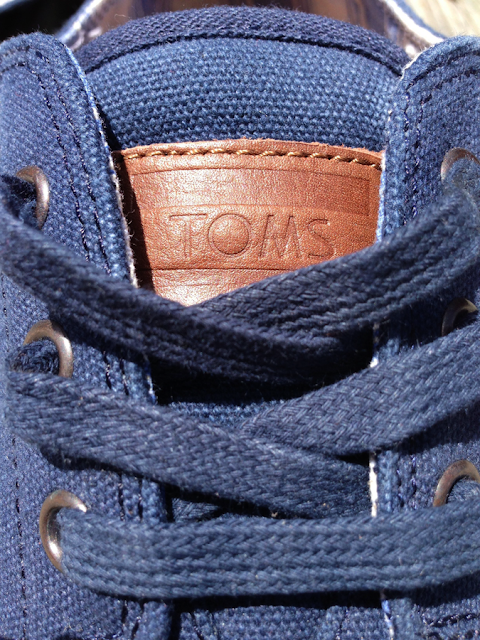 Not to mention they have more support and feel more like sneakers than TOMS. These shoes can go anywhere and with anything. 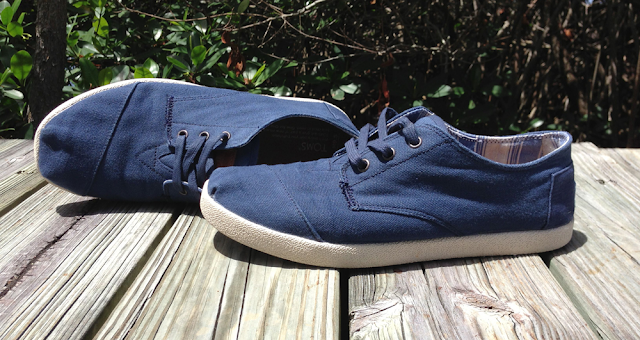 From the beach to the boat to around town, these shoes can fit almost any setting. 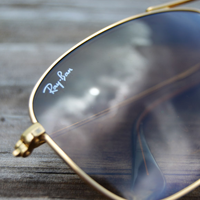 Not to mention they look good with just about anything. 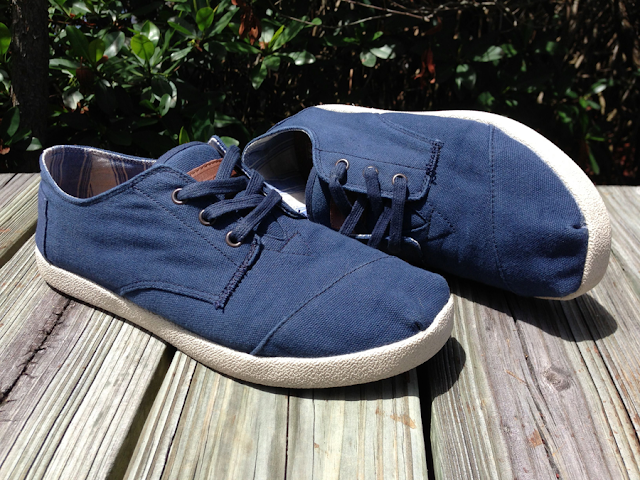 Shorts and a pocket t-shirt or chinos and an oxford cloth button down, these shoes are sure to look good. Given the range of colors (black, gray, white, red, navy, and even camo) there is sure to be a pair you’ll like. I went with the navy, and couldn’t be happier with them. 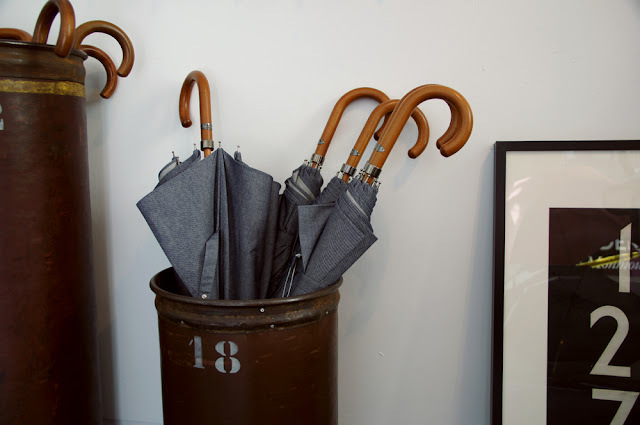 Not only can I wear them with anything, but with stripes and some other navy they can look slightly nautical. As for the laces, they don’t really do anything but look good, so you can keep them untied or tied, whichever way you feel. 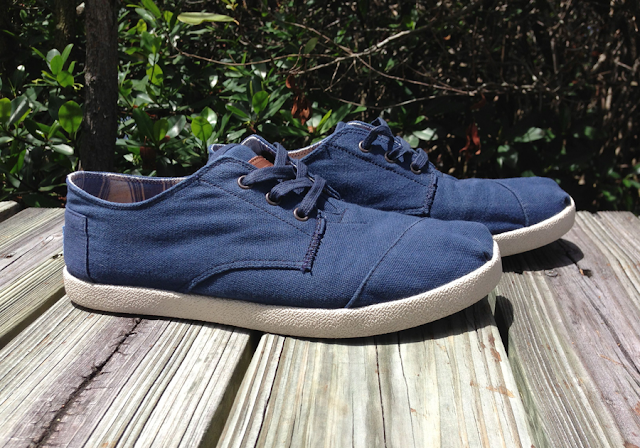 No matter where this summer takes you, the Paseo is sure to keep your feet looking sharp.